‘December’, a newly created musical that opened its curtains last month, was the biggest hit in the musical industry in 2013. 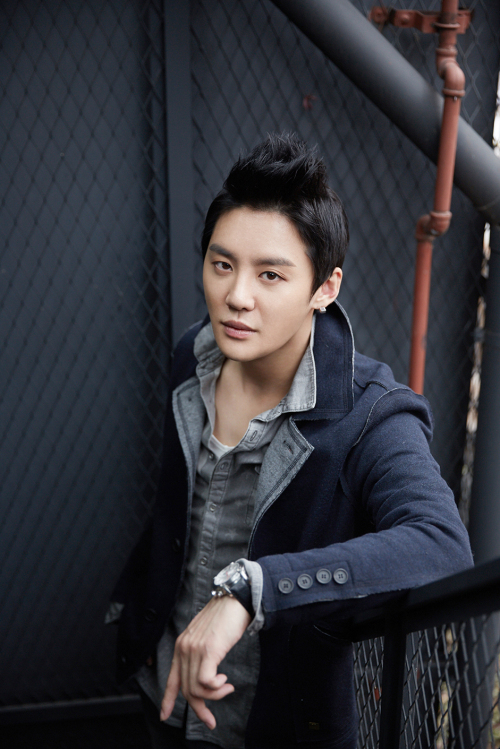 Not only is it a jukebox musical that brings all of Kim Kwang Seok’s music to one performance, but it also features JYJ’s Kim Junsu (Xia Junsu, 27) as its leading role. The reviews weren’t great at first and the musical wasn’t expected to succeed because, “It’s awkward to see an idol sing Kim Kwang Seok’s songs.” But over 85% of tickets for the 30 Seoul performances were sold, and the musical now moves on to Busan on February 7th. 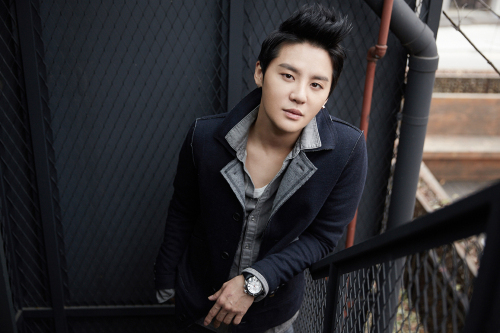 This is where Kim Junsu’s ‘ticket power’ came into play. On the 24th, we met with him at a waiting room in the Sejong Culture Center. “I suddenly heard the booming laughter of a bunch of middle-aged men. That’s the first time I’ve heard such a sound at a performance.” This was his reply when we mentioned that many middle-aged people in their fifties and older were watching the musical. 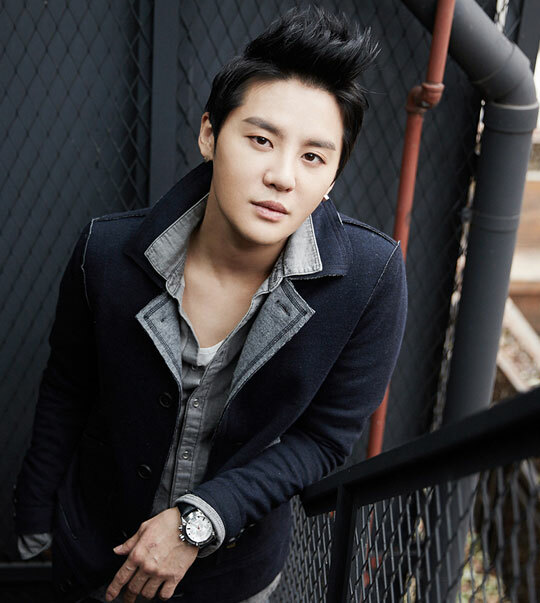 Though many were drawn to the memory of Kim Kwang Seok, not many tickets would have been sold if Kim Junsu wasn’t great at what he does. – Since making your debut in 2010 with ‘Mozart!’, you’ve only taken on song-through musicals. You have a lot of spoken lines in this musical. The way you spoke was quite unique, and we could feel your sincerity in your words. – Isn’t it strange to be acting inside a 1990s environment? – You received loud applause for your rendition of ‘If Only Love That Is Too Painful Wasn’t Love At All’ at the end of the first act. You looked like you were completely into it. – It must have been difficult to take on the role of a man in his forties for half the musical. – Were you happier in your glory days as a member of TVXQ or now? They were called “Singers who would satisfy R&B fans of Michael Jackson and Bruno Mars,” by Billboard. Attracting 850,000 people to their Japanese tour last year, they broke new records as Korean singers in Japan. Stars with more fans than Elvis Presley. The people who ‘break records’ and ‘make history’ every step they take are none other than TVXQ (U-Know Yunho, Max Changmin). 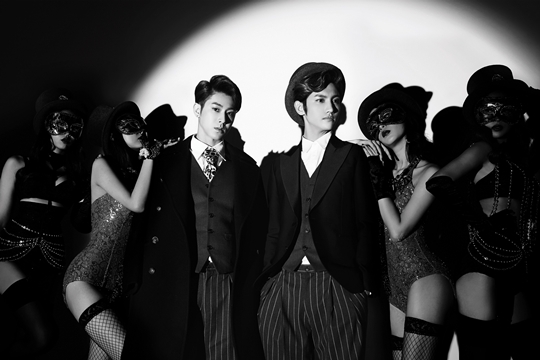 Celebrating their 10th anniversary, TVXQ recently released their 7th album . And they are unbeatable. Their title track dominated various digital music charts on sites like Olleh, Bugs and Genie. Other tracks like , , and also ranked high on the charts. They even scored a grand slam, dominated the four major music shows of Mnet’s <m! countdown=””>, KBS’ , MBC’s and SBS’ . Their 7th album is much more emotional and energetic than their previous albums. Their title track is a modern swing jazz piece that is reminiscent of an extravagant Las Vegas Big Band show. is a kaleidoscope-like funk-rock song while is a sweet R&B piece. 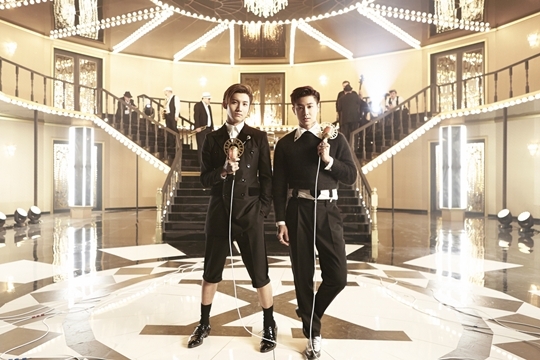 Listening to the entire album pulls us into TVXQ’s musical world with their full and sophisticated sound. 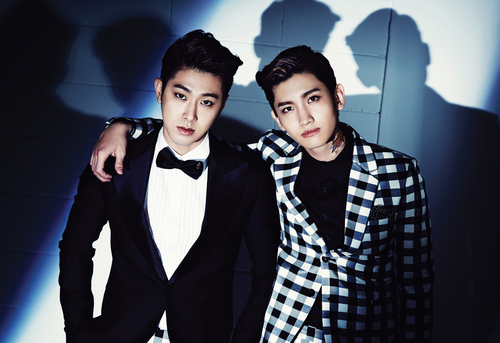 With 10 years of experience under their belt, both TVXQ and their album have become softer and more approachable. Not only did TVXQ focus on communication through their albums, but they also increased their communication with their fans. Appearing on various radio programs and variety shows, the members of TVXQ have opened up about themselves more than ever. They are not just ‘shining stars on stage’. They have become ‘warm and approachable stars’ who sit next to us and talk to us. 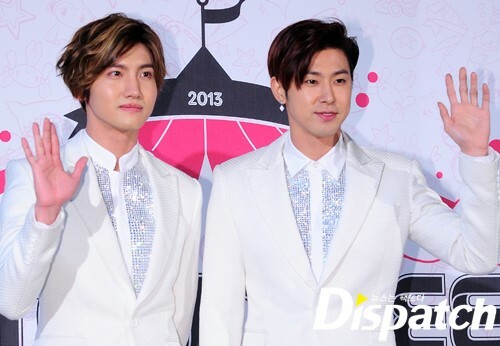 10 years since their debut, TVXQ’s worth continues to shine brighter every year. This is why we are more excited for what’s to come in the next 10 years, rather than for the past 10 years of achievements and success. 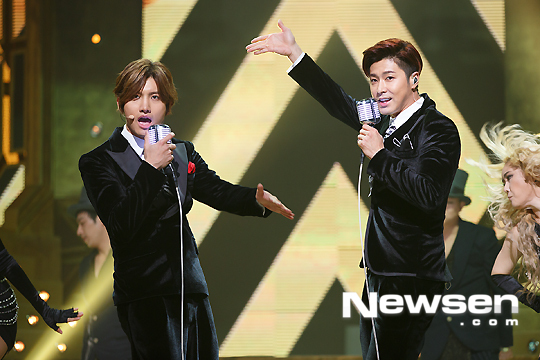 TVXQ celebrated their 10th anniversary in 2013. On the 26th and 27th of December, TVXQ held concerts and met with fans to celebrate their 10th anniversary together. 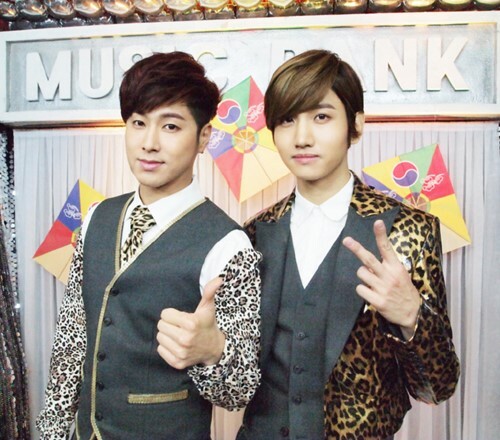 U-Know Yunho and Max Changmin prepared unique solo performances for the concerts. 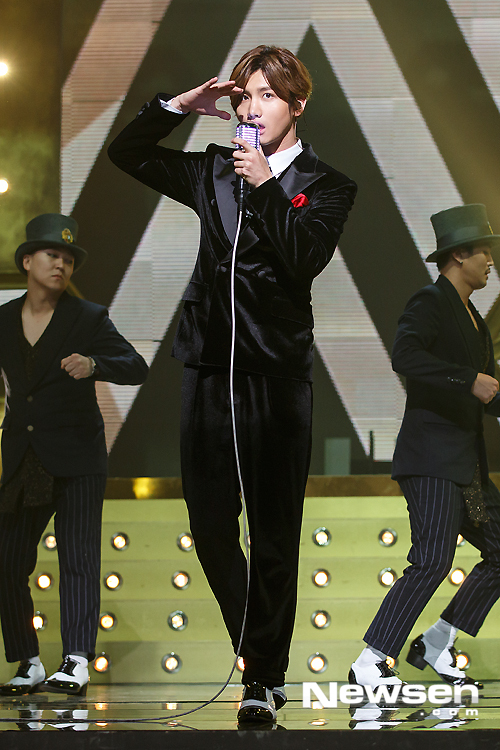 U-Know Yunho sang his own composition ‘Santa Revolution’ while Max Changmin performed Norazo’s ‘Wild Horse’. Wearing the horse costume from Norazo’s music video, Max Changmin drew the attention of everyone in the venue with his comical dance performance. The group sang ‘Always Be There’ at the concerts, before the release date of their album, and it was a song for their fans, just like ‘I Swear’, which Max Changmin wrote the lyrics for. But ‘I Swear’ is a song the group has never performed at a concert before. Meanwhile, TVXQ released their 7th album ‘Tense’ on the 6th and have since been promoting their title track ‘Something’. 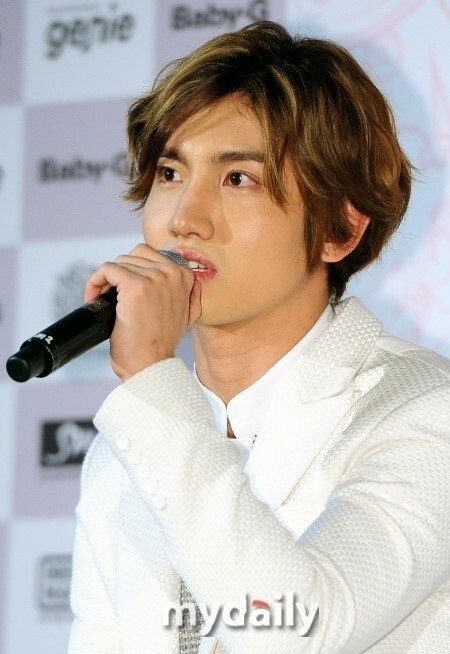 Max Changmin revealed that he is especially fond of TVXQ’s latest album. The line performance the group dances on stage is an extremely difficult piece of choreography that requires the use of ropes. From pretending to pluck guitar strings to making a boxing ring, creating standing microphones and dancing like a marionette on strings, TVXQ have to showcase perfect synchronization with their dancers so that none of the ropes get tangled.